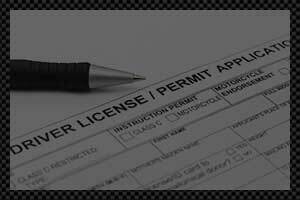 Get your drivers license with our Texas driver education courses for teens and adults. Texas Parent Taught Drivers Ed course for teens. Six hour Texas Adult Drivers Ed course. Take your DPS Written Test online. 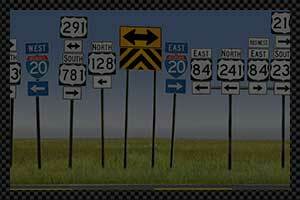 Online Texas Defensive Driving course. Texas Parent Taught Drivers Ed Course for teens. Complete online course including behind the wheel. Get your learners permit after the first six hours. Your teen deserves the best and that’s why our Texas parent taught driver education course is the preferred course for hundreds of thousands of parents and teens over the past twelve years. Our teen course is approved by Texas Department of Licensing and Regulation (TDLR) as course #107. Teens complete the classroom training online at their own pace, while the behind-the-wheel driving requirements are completed with a designated parent. Many young adults wait until after high school to focus on getting their drivers license. Texas requires adults between the ages of 18 and 24 years of age who did not complete driver education as a teen, to complete an approved Texas adult driver education course to receive a learners permit or drivers license. Our state approved Texas drivers ed course is six hours of interactive online drivers education training. The final test in our course is the Texas DPS written exam. Six hour Texas Adult Drivers Ed course for adults. State approved course #C2636. Final exam is the DPS written test taken online. © 2005 - 2016, Driver Education Group L.L.C. All rights reserved. - Texas Driver Education.